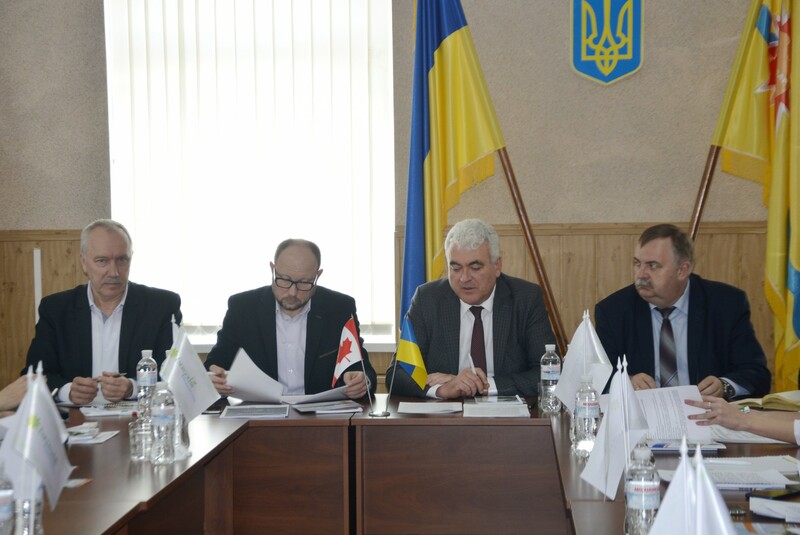 Since 2015, Energodar has been a partner to PLEDDG Project implemented by the Federation of Canadian Municipalities and funded by the Government of Canada. 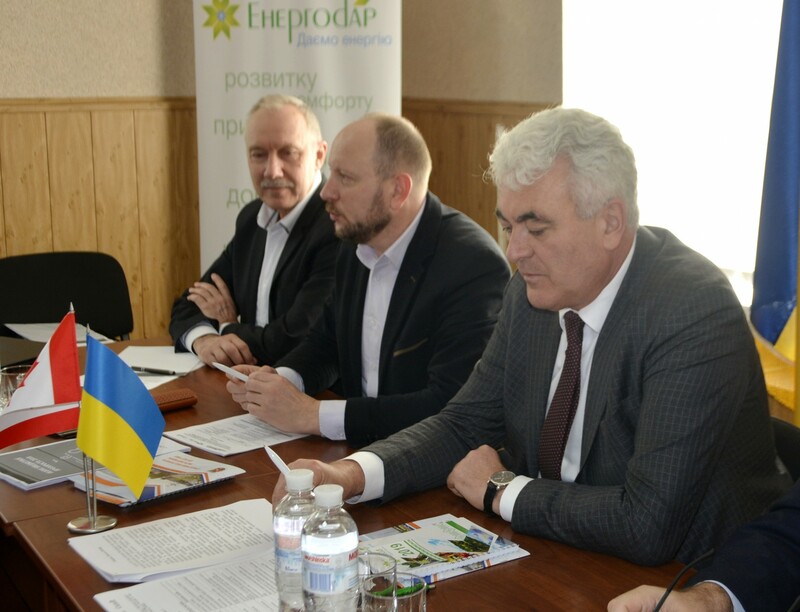 The Project is aimed at introducing of the “open government” model, transparency and efficiency of local self-government bodies and development of small and medium-sized business. 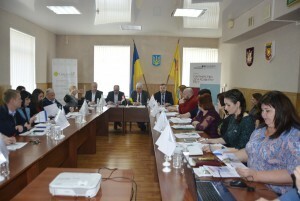 Owing to cooperation with PLEDDG Project, during 2016-2018, a range of initiatives were introduced: an Energordar Development Strategic Plan 2027 was developed, as well as the Investment passport of the city, the Program for development of small and medium-sized entrepreneurship was approved, the city’s Marketing Strategy, brand and slogan developed. Since 2016, the interactive web-platform “Open City” has been functioning, due to which Energodar residents can contact the city authorities via electronic means of communication. E-petitioning system has been successfully implemented. Creating such platform facilitates the procedure for applying and allows for establishing feedback between applicants and the responsible city’s agencies. Last year, with support from Polish-Ukrainian Cooperation Foundation PAUCI, Energodar implemented a Public budget. 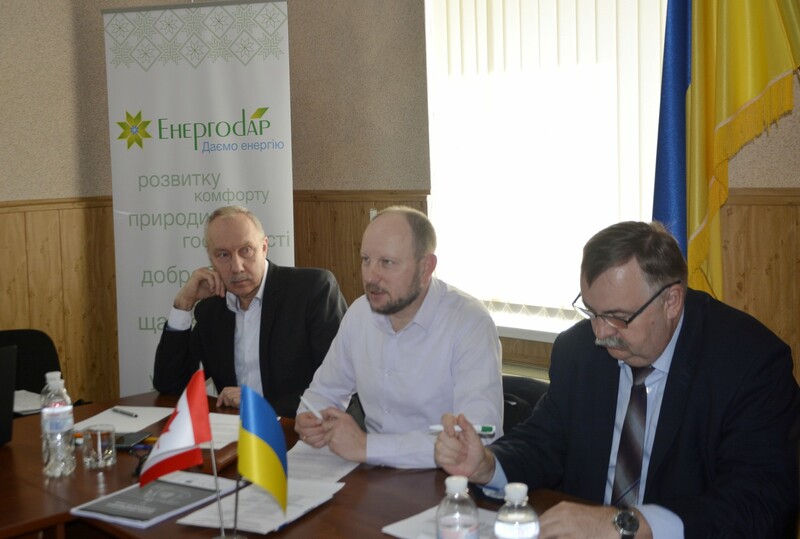 Energodar citizens became actively involved in it, having submitted about 40 applications. The projects that became winners following the results of the all-city voting would be implemented in the current year. The major efforts were made in the area of the quality of administrative services provision to the population. 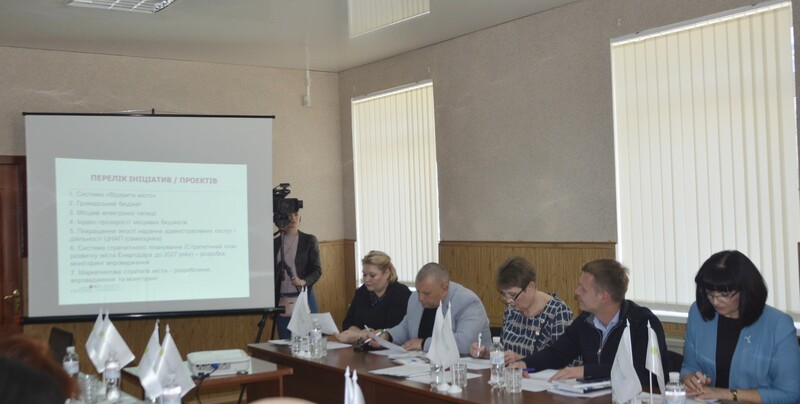 Last year, the Energodar’s Center for Administration Services Provision “Single Office” received a mobile case in the framework of the project “Support of territorial communities in view of the increasing number of internally displaced persons”. This will allow for providing services telematically to those Energodar citizens who cannot come to the center by themselves for health reasons. The list of services which the Energodar residents can receive in the Center is being constantly extended; therefore, the task of the public bodies is to create appropriate conditions for its functioning, to make it contemporary and comfortable for citizens of all categories. In the current year, there will be finished capital modernization and fitting out of the premises at 22 Budivelnykiv Ave, where “Single Office” Administration Services Provision Center, state registration department, and registration sector are to be located. The participants in the session analyzed the results of implementation of the said initiatives and projects, challenges arising in the course of implementation thereof, and defined further steps to take.